During the period between the 8th and the 16th century, japanese history books teach us that civil wars were a common accurance in the lives of the citizens. this was the soul reason early forms of jiu jitsu were invented. 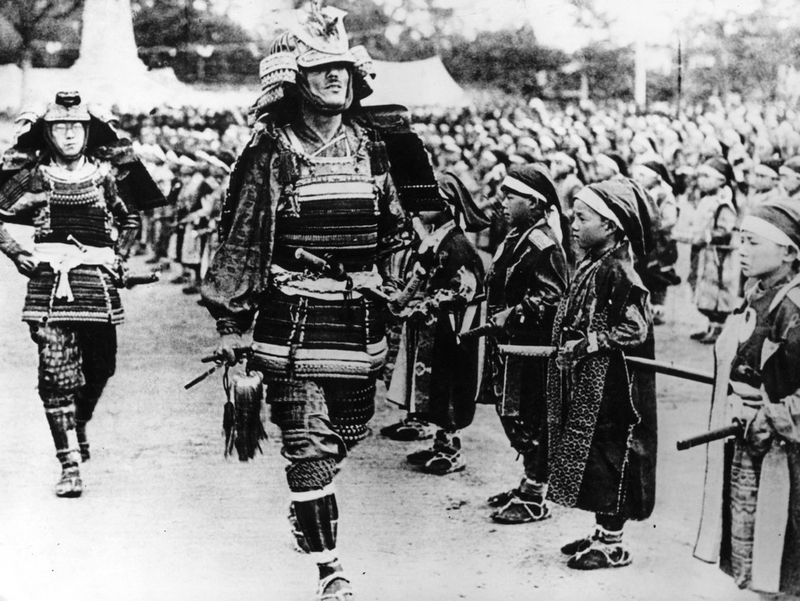 The ongoing battles made it necessary for the samurai to be able to continue fighting their armoured opponents even if they had no blade available. One of the earliest mentions of the words jiu jitsu was in the year 1532, when a man called hisamori tenanuchi founded the first school in japan. The teachers had to keep the art a secret so not much is known about the techniques in these initial forms of the style. the civil wars had become rare between the year 1603 and 1868, but the japanese continued to live their lives with one important phrase in mind : “Live in peace, but remember the war”. This is why it was considered that every citizen must have basic skills in self defense and so The martial art continued to spread and grow throughout japan. 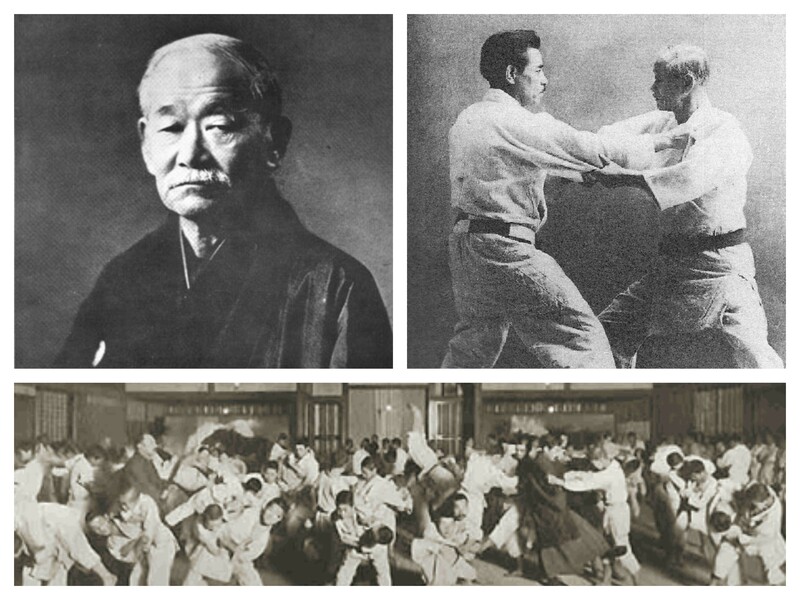 as japan left it’s feodal system of government, the different styles of jiu jitsu, developed in that period of time were the main tool for a person to continue practicing self defense. during this period the well known martial arts master jigoro kano (1860-1938) created a new style of jiu jitsu, which was based on throwing techniques. This allowed the practitioners to traing without systematically injuring themselves and their training partners. initially this new style was called “kano jiu jitsu”. Later it was given the name “Judo”. Judo is a national sport in japan and has been the main martial art, used by law officers in the country for many decades. 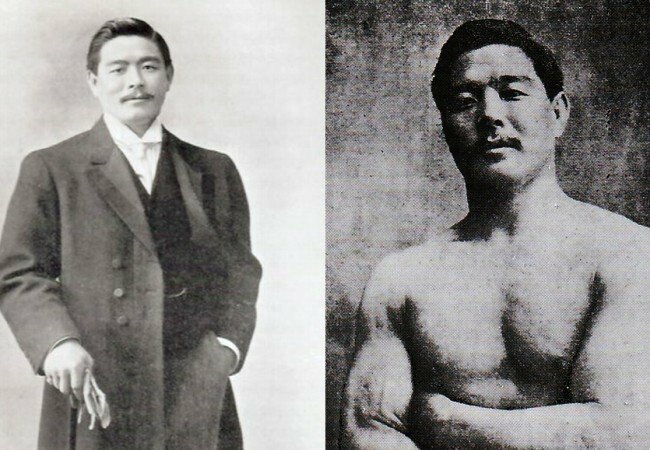 In 1914 one of the best and most famous students of jigoro kano – mitsuyu maeda found himself in brazil. he had already mastered the art of judo but to make himself an even greater fighter, he practiced different forms of jiu jitsu. maeda was known throughout the world as one of the best martial artist that existed during that era. the japanese newcomer received settling-in support by a local brazilian businessman called gustavo gracie. 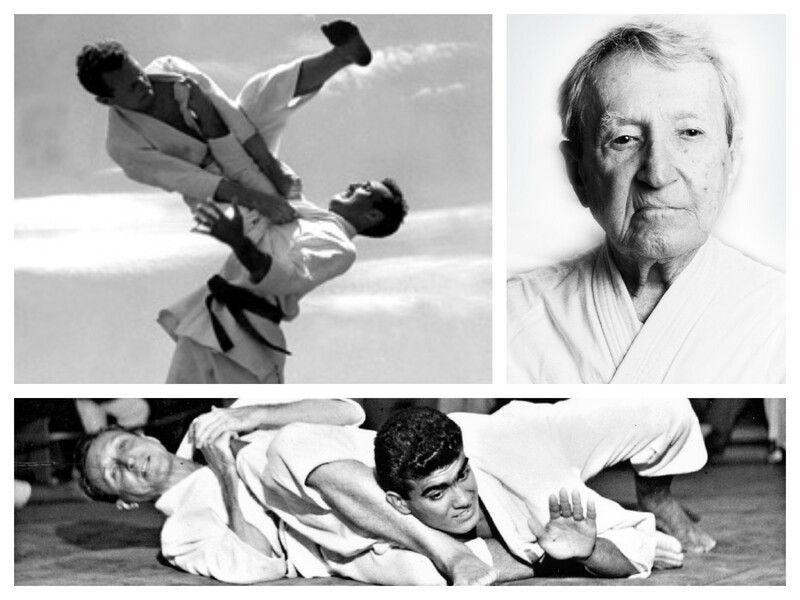 Maeda wanted to repay gustavo’s family in some way and offered to teach his older son – carlos gracie the ways of the traditional japanese jiu jitsu. Maeda used Jiu Jitsu for several years teaching the oldest son of Gustavo – Carlos and he managed to instill in him different important values and skills: self-control, discipline, respect, serenity. 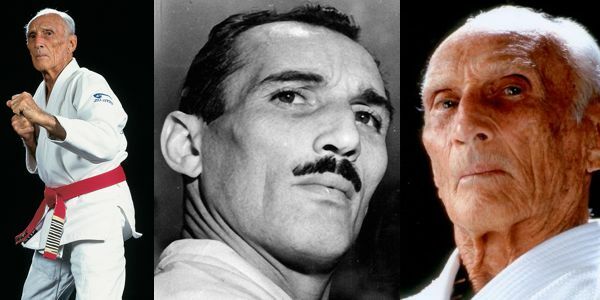 In 1925 Carlos moved to Rio de Janeiro where he founded an academy – Gracie Jiu Jitsu. Carlos started teaching Jiu Jitsu to his younger brothers – Osvaldo, Gustavo, Jorge and Helio and as an addition to the martial art he started developing a special diet called Cracie Diet. The Gracie family was growing gradually (Carlos Had 21 children) and the brothers started being challenged into fights by practitioners of other martial arts. they were dominating and showing the effectiveness of Jiu Jitsu. 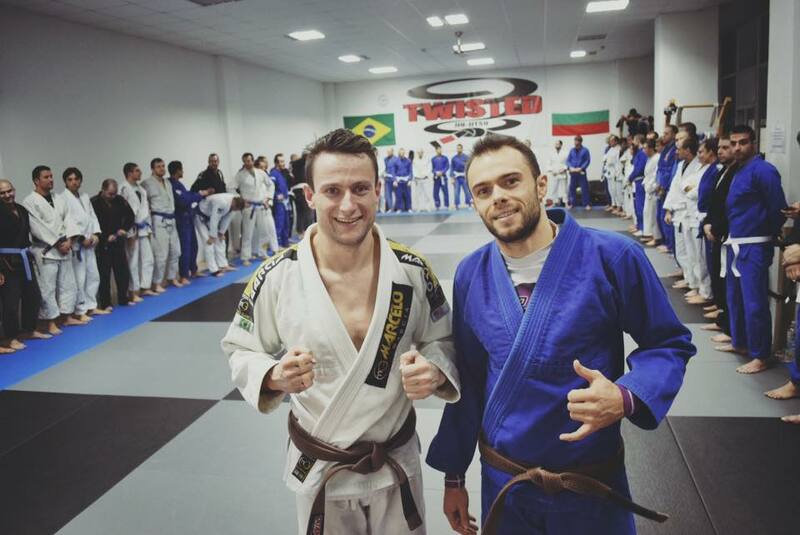 Starting from scratch, we have managed to create one of the most successful Brazilian Jiu Jitsu clubs in Bulgaria and the Balkans, known not only with its exceptionally high technical skills and standards but also with a positive attitude towards everything in the sport and beyond. 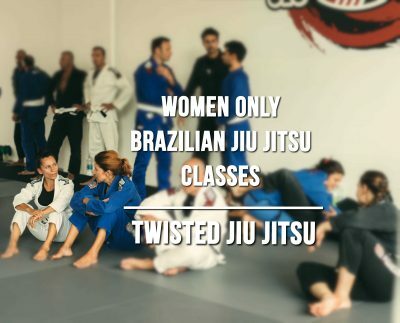 We strive to make Twisted Jiu Jitsu a cohesive community where everyone will feel welcome and as a part of the magic of BJJ. for those who like to compete – the club provides an opportunity to create a strong and battleworthy team to represent the academy and our country in various national and international competitions. Тези от Вас, които следят нашата Академия знаят, че всяка година създаваме нова Програма, за да можем да запознаем колкото се може повече хора с това невероятно Бойно изкуство – Бразилското Джу Джицу. След като вече втора година развиваме повече от успешно своята програма за Начинаещи, ето че дойде време за първи път в България да има класове само за представители на нежния пол. Съвсем скоро в Twisted Jiu Jitsu ще се провеждат тренировки по бразилско джу джицу само за жени, които ще се водят от жени. Целта на тази програма е да даде възможност на всяка дама, която желае да тества това бойно изкуство и се притеснява от това, че първата и тренировка ще бъде заедно с мъжете, да го направи спокойно. Тези класове ще бъдат идеалната среда и за вече трениращите жени, за да доразвият своите умения като обменят опит помежду си. Тренировките ще обхващат както различни техники за самозащита, така и техники късаещи изцяло спортната форма на джу джицуто, а програмата ще се води от изявените ученици на нашата Академия. Следете нашия Facebook и Instagram профили за повече информация, а ако имате допълнителни въпроси, можете да се свържете с нас и на телефон 0898 66 44 90. Our mission is to develop and popularize the Brazilian jujutsu as a way of life and a means of improving the physical, mental and spiritual state of the population.